E-Cigarette Explosion: Do You Have a Case? There is a growing concern amongst the public with regards to E-cigarettes, especially exploding ones and the fact that they are currently not regulated by the FDA. According to the US Food and Drug Administration,..."evidence suggests the explosions are battery-related. E-cigarettes have earned a dangerous reputation for exploding without warning." "An explosion from an electronic cigarette has killed a man in St. Petersburg, Florida..."
"A faulty battery may be to blame for the e-cigarette that blew up. A Florida man is recovering at a local burn center..."
"Jennifer Ries was on her way to the airport when her charging e-cigarette exploded in her car. The explosion caught her seat and dress on fire...."
"In April 2018, a jury awarded $2 million to a man who was seriously injured by an exploding e-cigarette battery. The man purchased the battery, which was made in China, on eBay. After two months of regular use, the battery exploded, knocking out three of the plaintiff's teeth." "On January 27th, 2019, William Brown, 24, was using a mechanical mod... when it exploded. Lawsuits continue to pile up against e-cigarette manufacturers. Juries are awarding payouts in the millions--but no amount of money can compensate for the death or mutilation caused by these devices. Manufacturers should be held accountable for poorly designed products that can cause this harm and devastation of this magnitude. 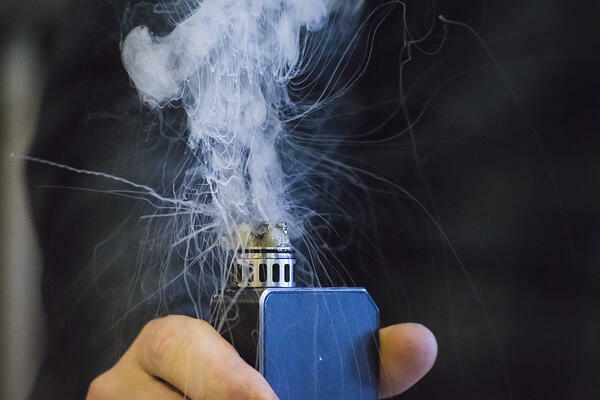 If you or a loved one's e-cig has exploded and caused injury, in New York City, call the Personal Injury attorneys at Smiley & Smiley LLP Attorneys at Law, to discuss whether you have a case and get started right away.